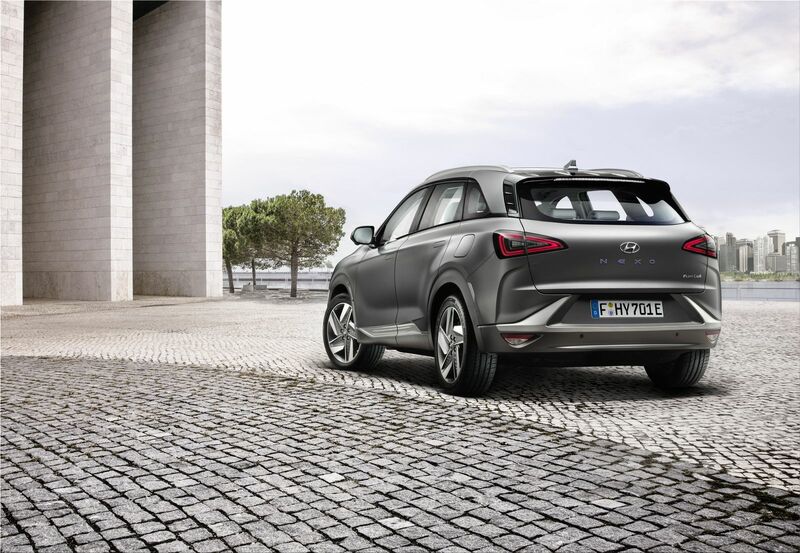 Hyundai has announced the price of its second fuel cell production model. 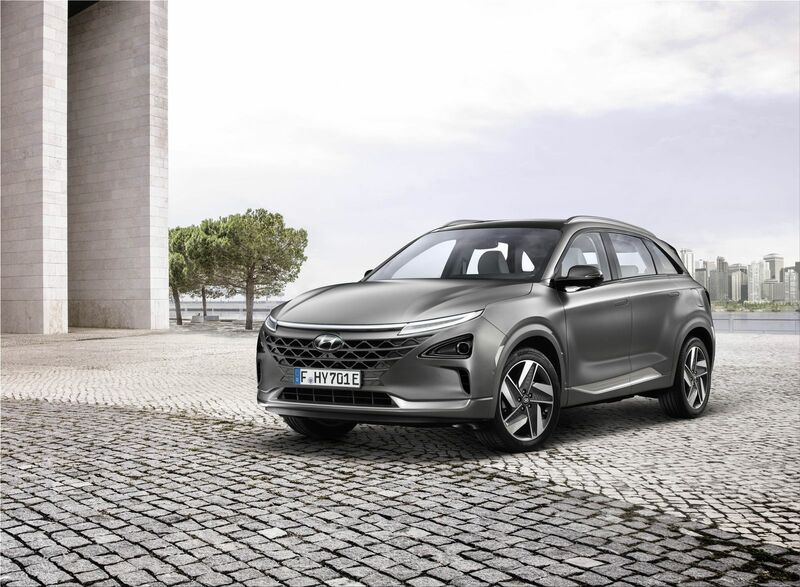 The Hyundai Nexo can be ordered in Germany from 69,000 euros. As with its predecessor ix35 Fuel Cell, both private and corporate customers can order the new Nexo from all participating Hyundai dealers. In Germany it will be available from August. In South Korea, the Nexo costs at least 52,000 euros without subsidies. At the beginning of January, Hyundai unveiled the second generation fuel cell SUV at CES. The maximum power of the Hyundai Nexo is 120 kW (163 hp). 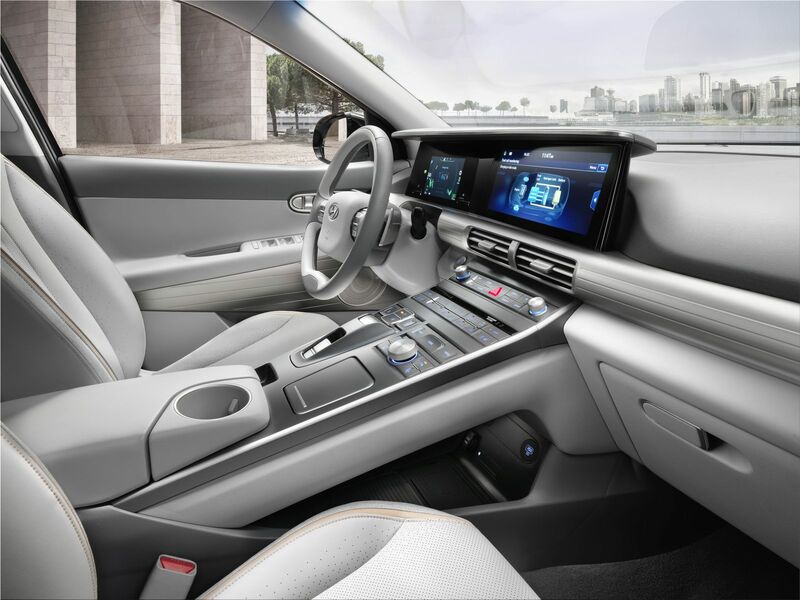 Hyundai states that the fuel cell works well at temperatures from minus 30 to over plus 50 degrees Celsius. The efficiency is 60 percent. Acceleration 0-100 km / h takes place in 9.5 seconds. The most important element related to Nexo is, however, the autonomy: between 600 and 800 kilometers.